I am absolutely in love and completely inspired by this invite! 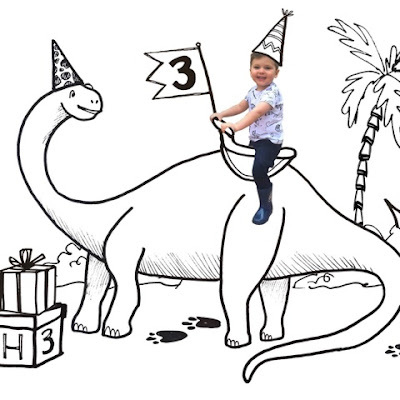 When I asked my amazing designer friend, Liz, from EJD Design if she could create an invite with my Harry riding on a dinosaur, she surpassed all my expectations! How happy does Harry look taking the ride of his dreams?! I sent Liz a photograph of Harry on his bicycle and she worked her magic to sit him in that little saddle. 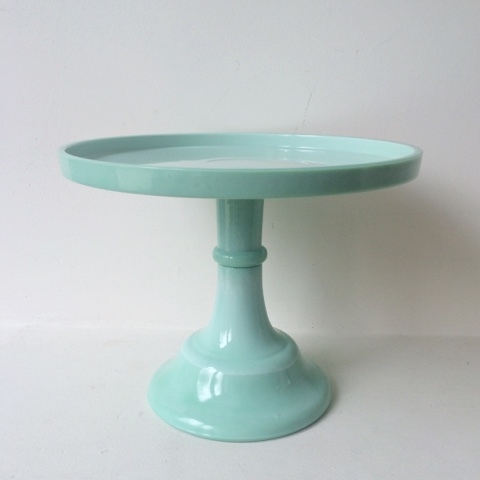 This perfectly minty cake stand from Tiger Stores, currently in shops for only €8! 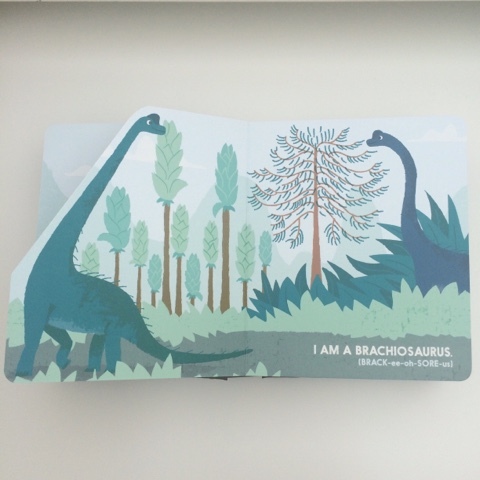 This cleverly designed and gorgeously illustrated dinosaur book, Dinoblock. This ROARing good party garland from Meri Meri. 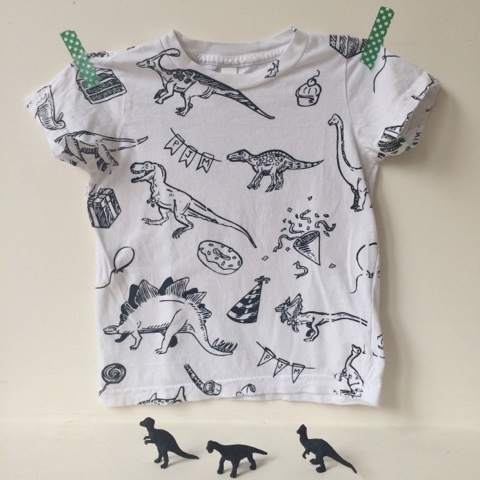 Oh and only the most perfectly paired dinosaur & desserts party top from Passive Juice Motel. Can you tell that Harry's wearing this tee on the invite above?! 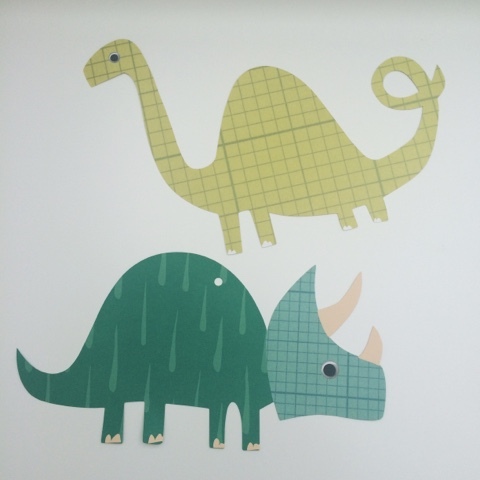 this looks dinoerfect! that t-shirt...does it come in bigger sizes?! lol.. and the cake stand...yummy color! its going to be a great day! Right?! I would totally wear this shirt too! Can't believe you'll miss the party by a day :( we'll be sure to keep some dino cupcakes for yas! Love it!!! I can't wait to see it all come together! !